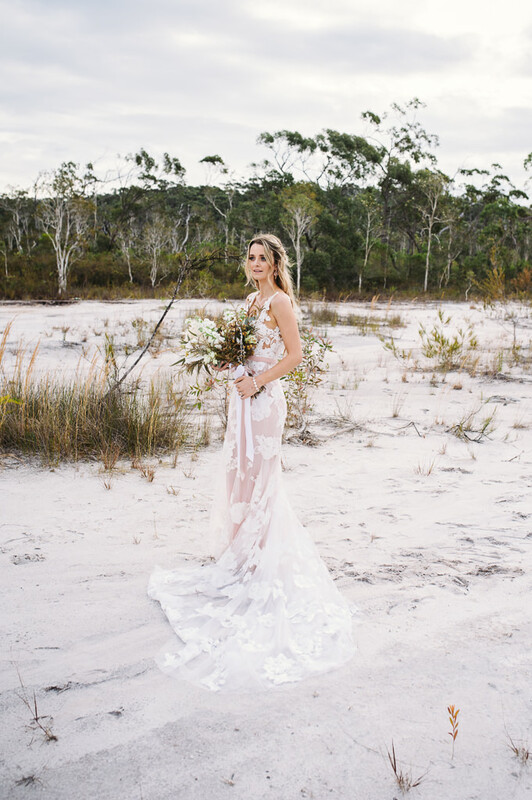 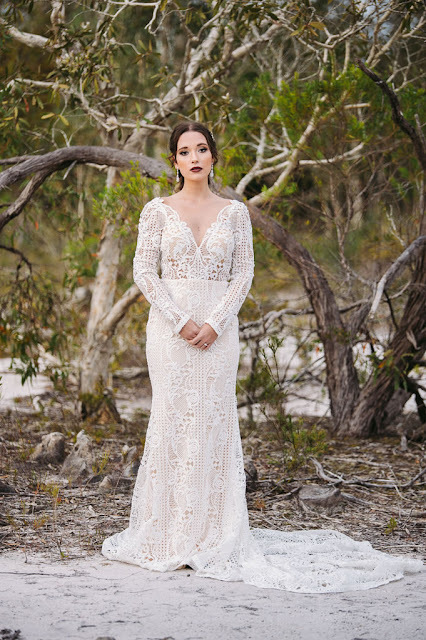 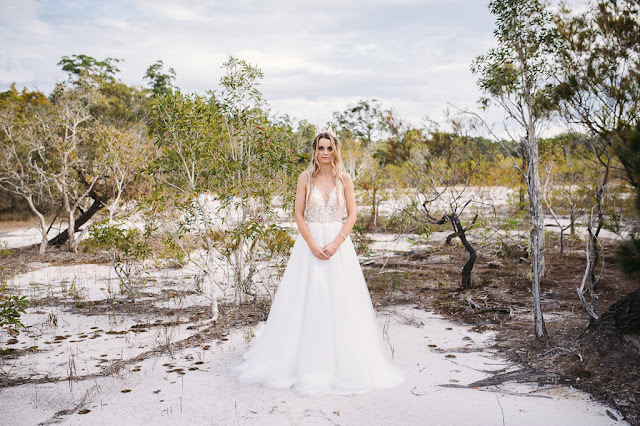 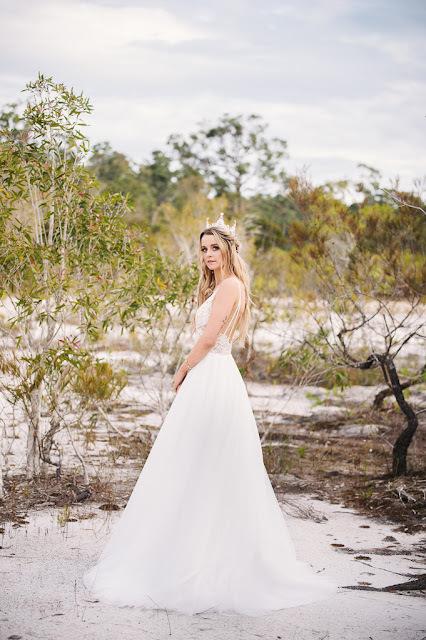 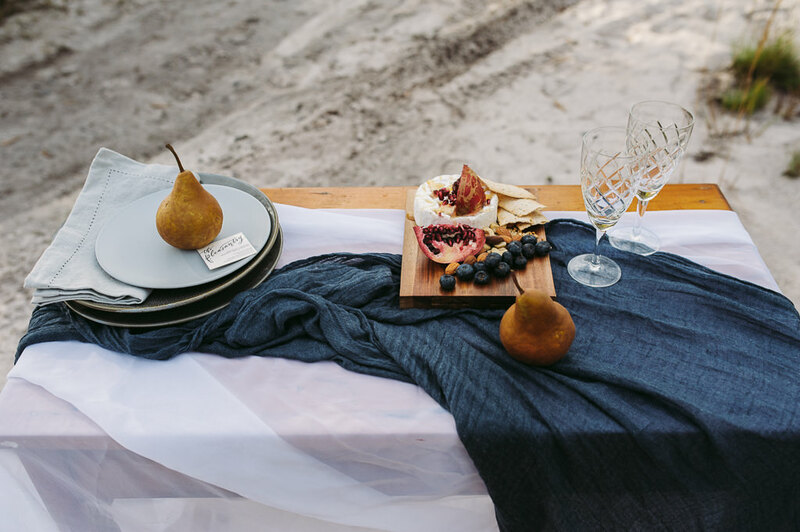 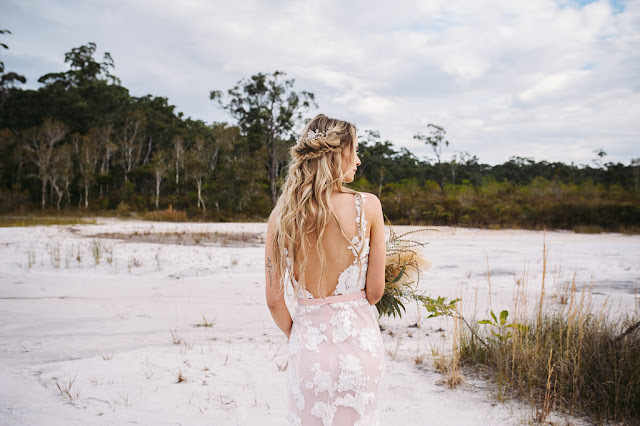 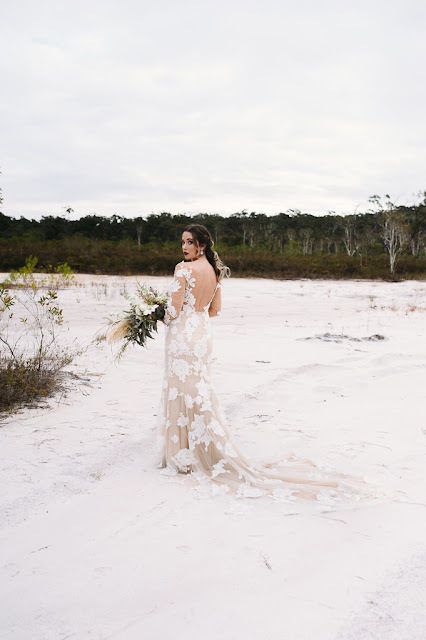 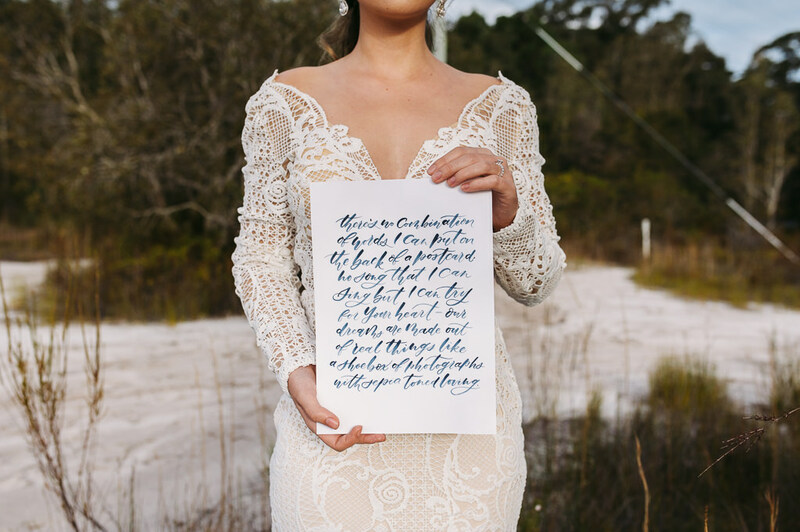 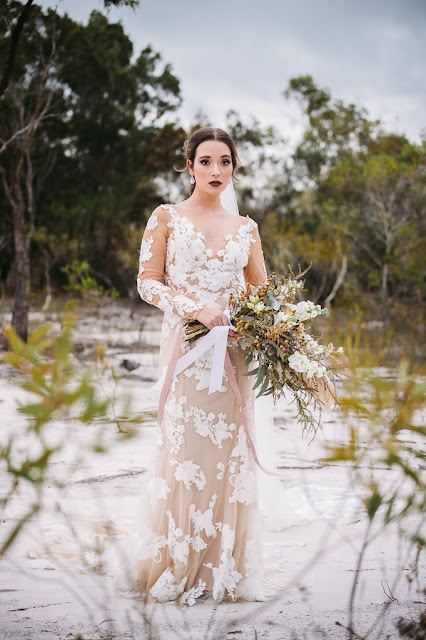 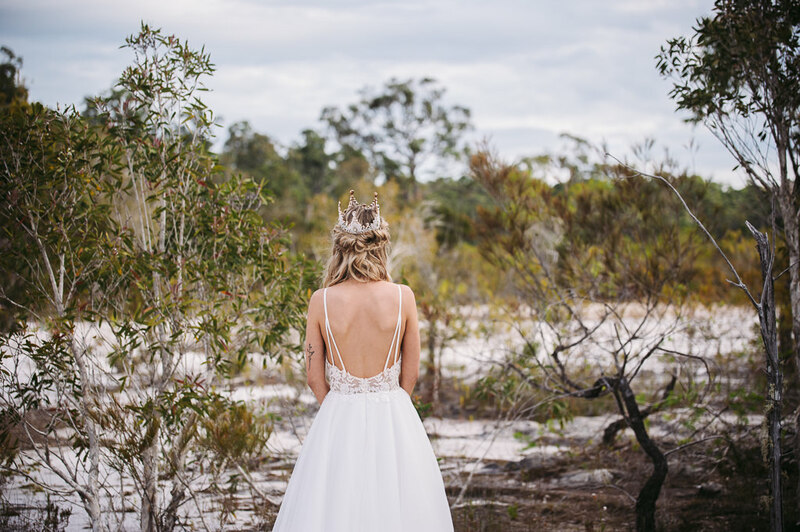 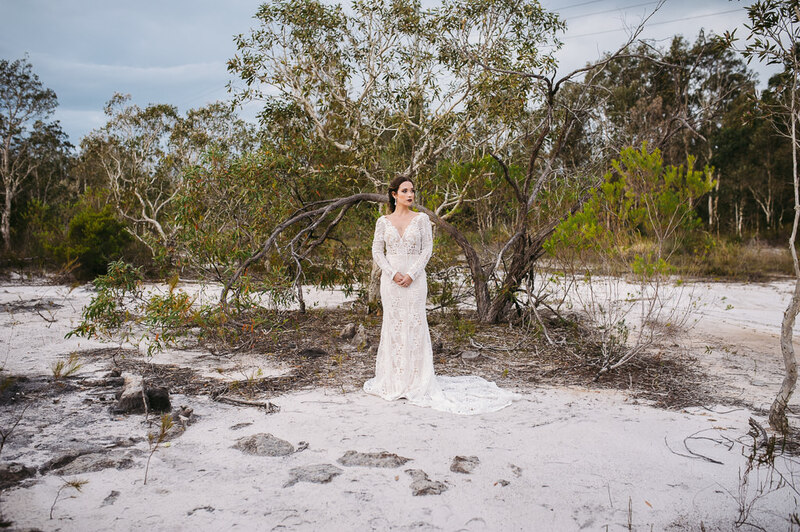 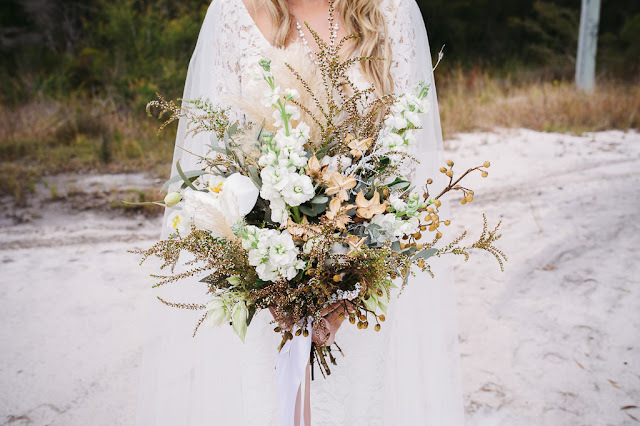 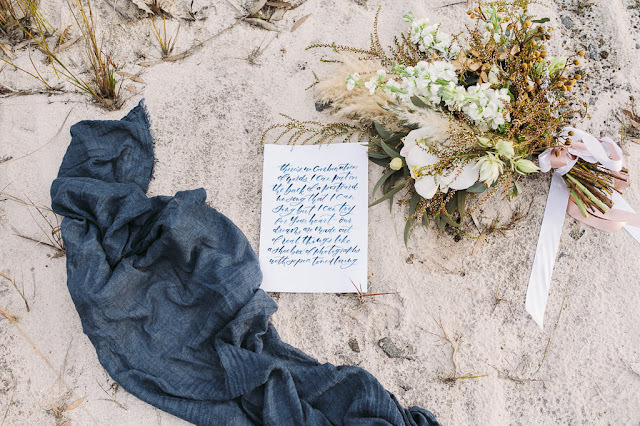 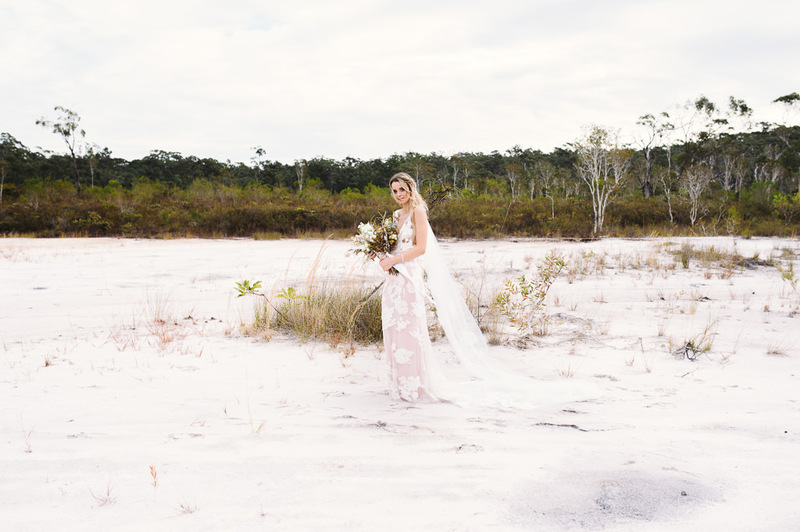 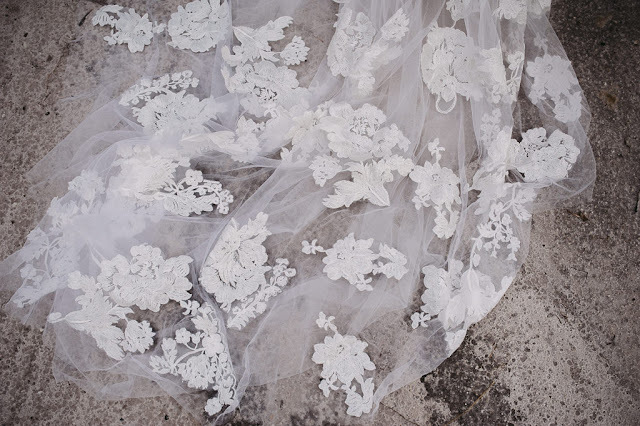 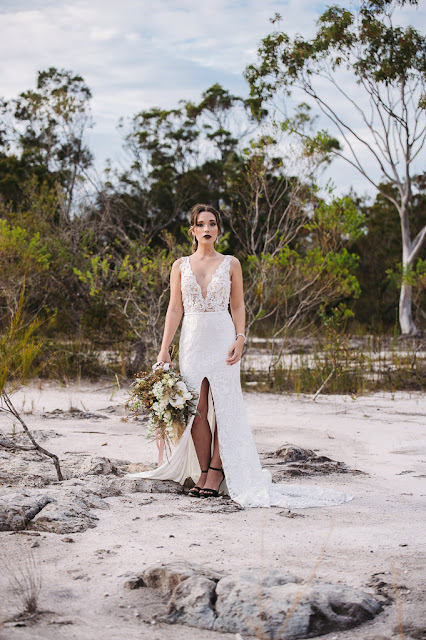 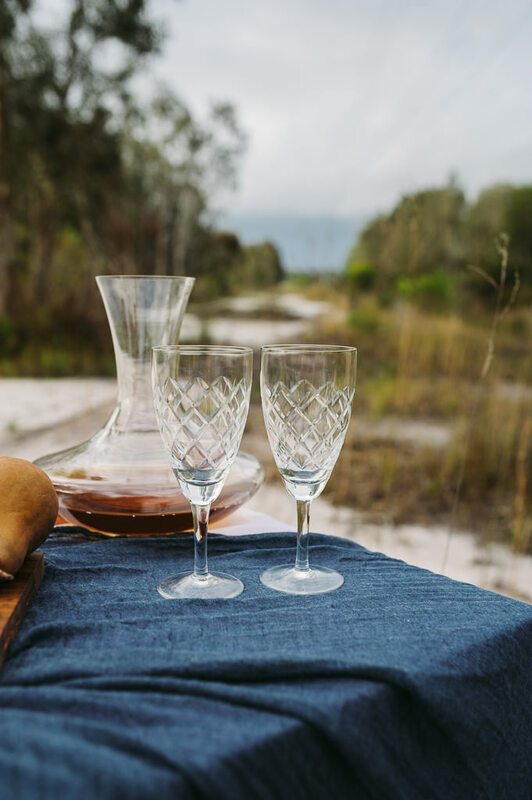 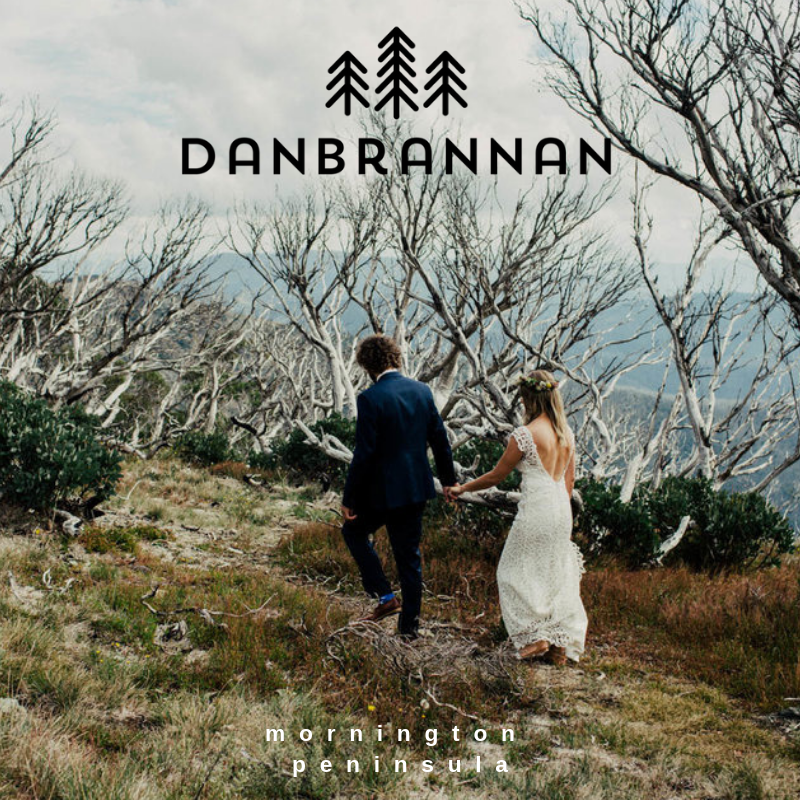 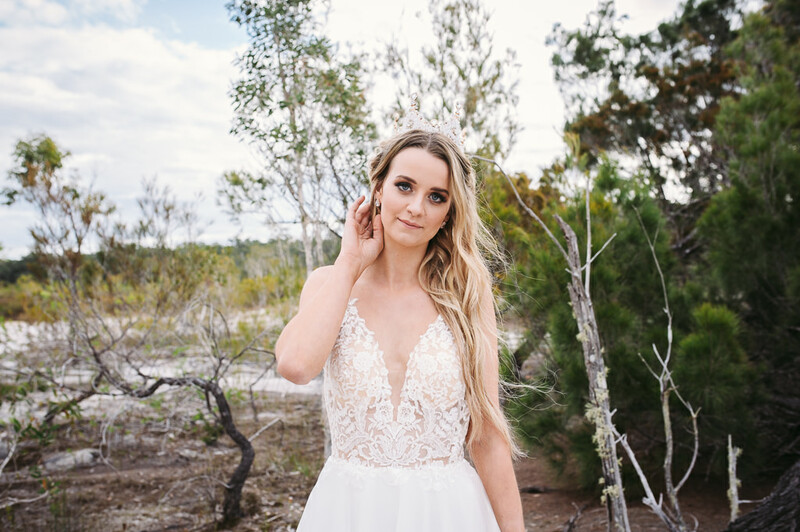 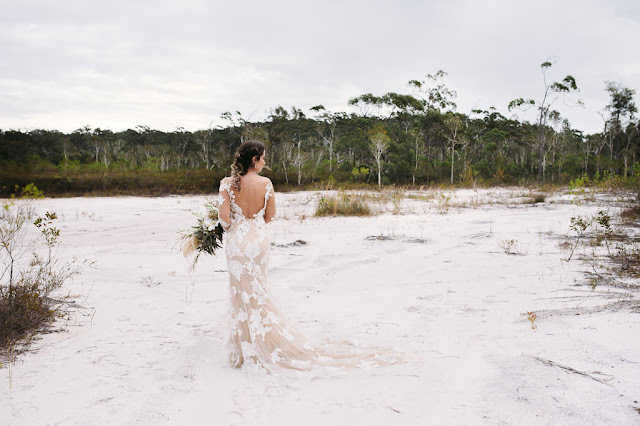 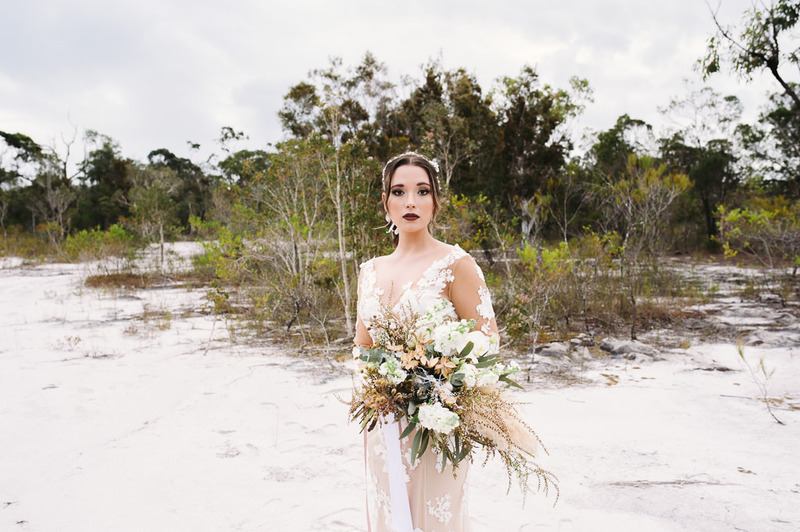 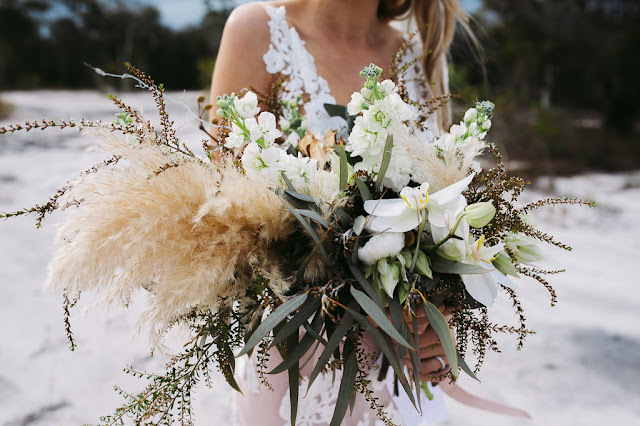 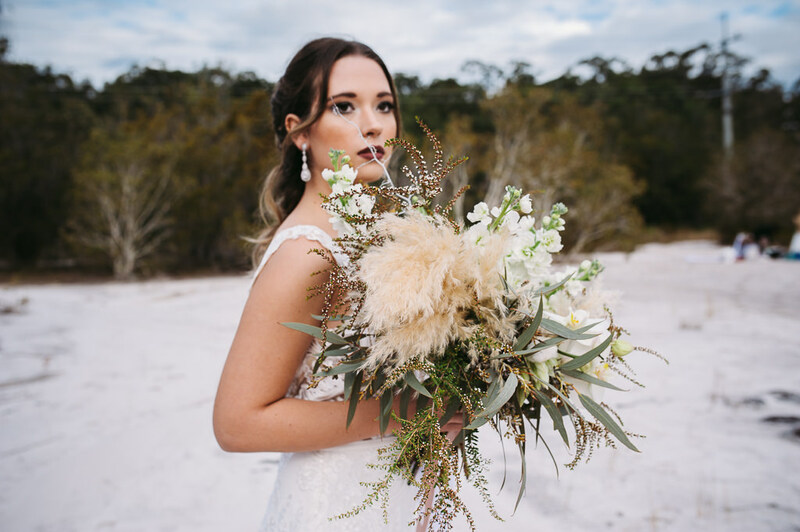 This shoot was inspired by the sandy bush land of Tewantin National Park on the Sunshine Coast. 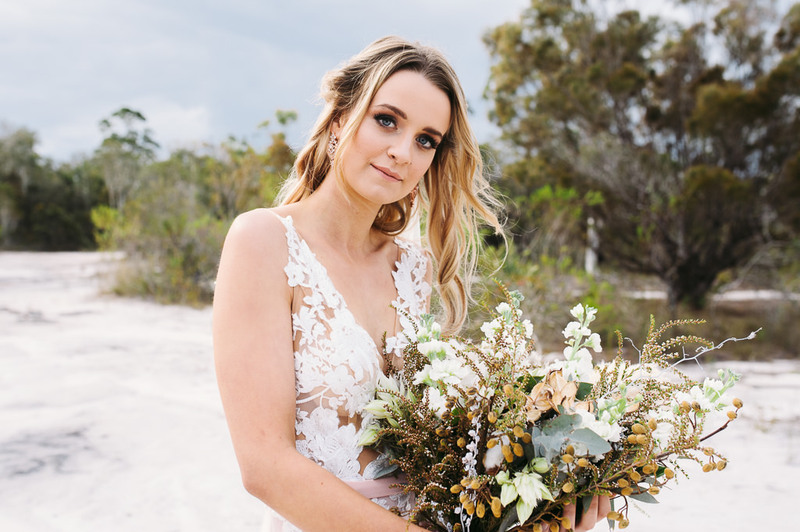 With beautiful blooms incorporating florals collected from a Ginger Lilly Roses private garden, these reflected the setting and gowns perfectly. 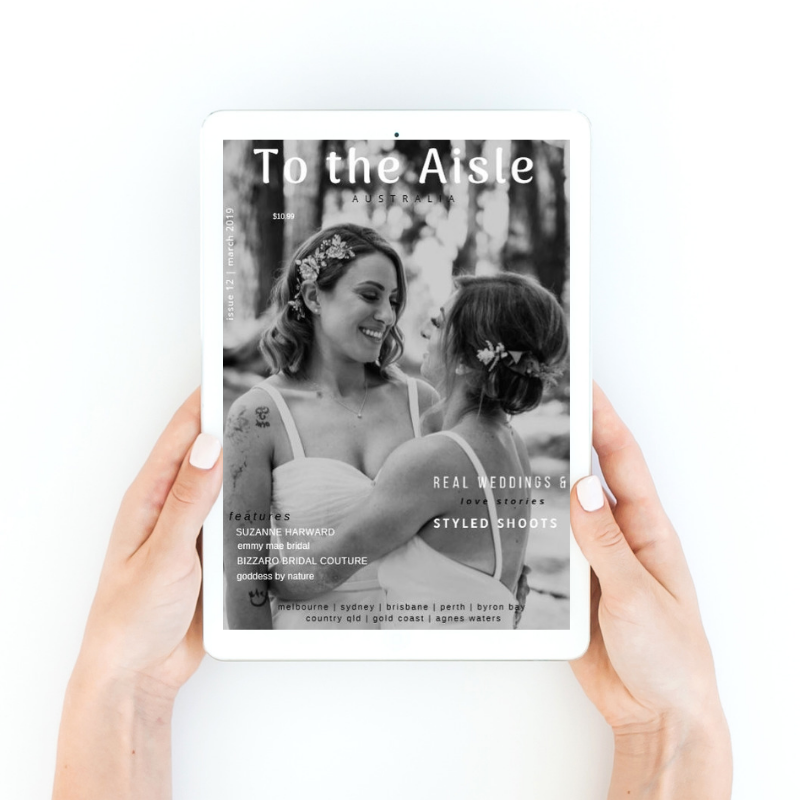 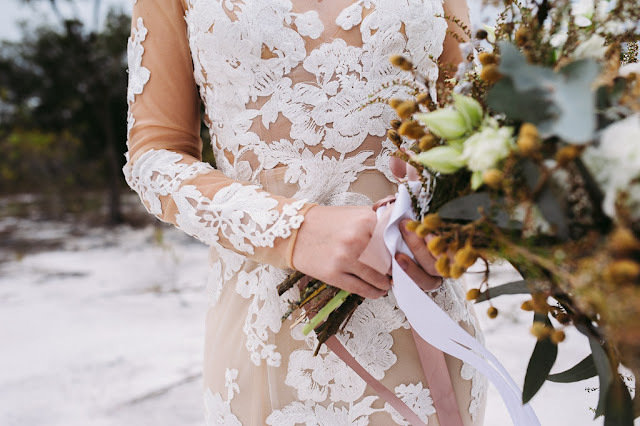 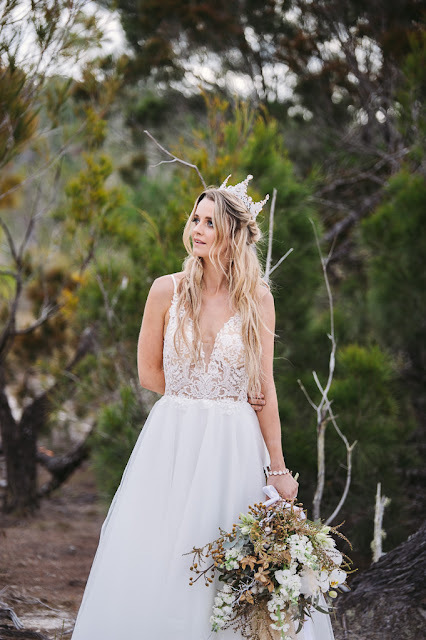 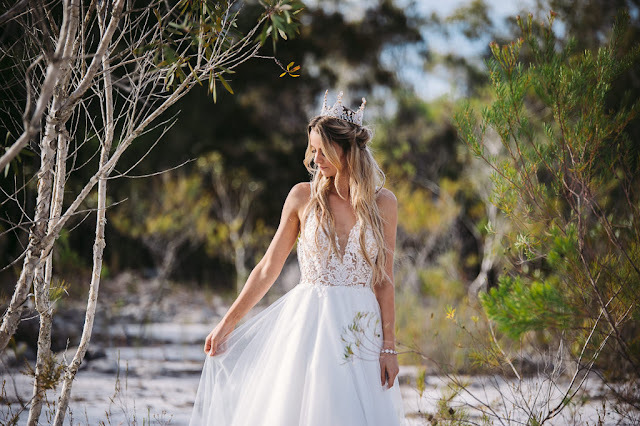 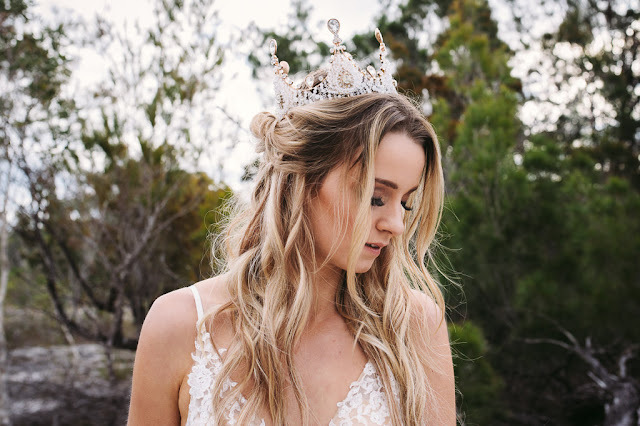 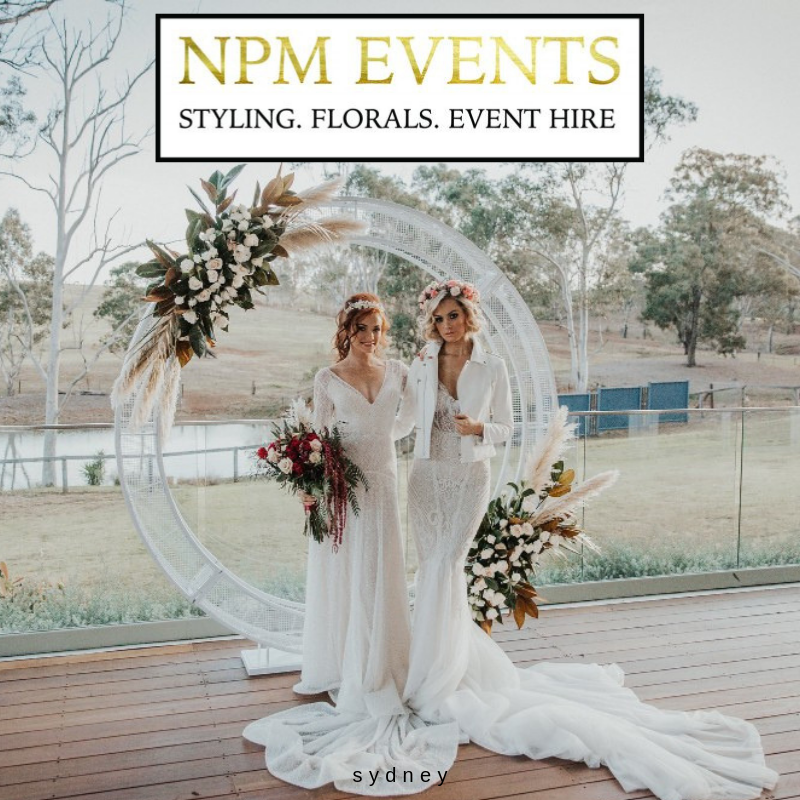 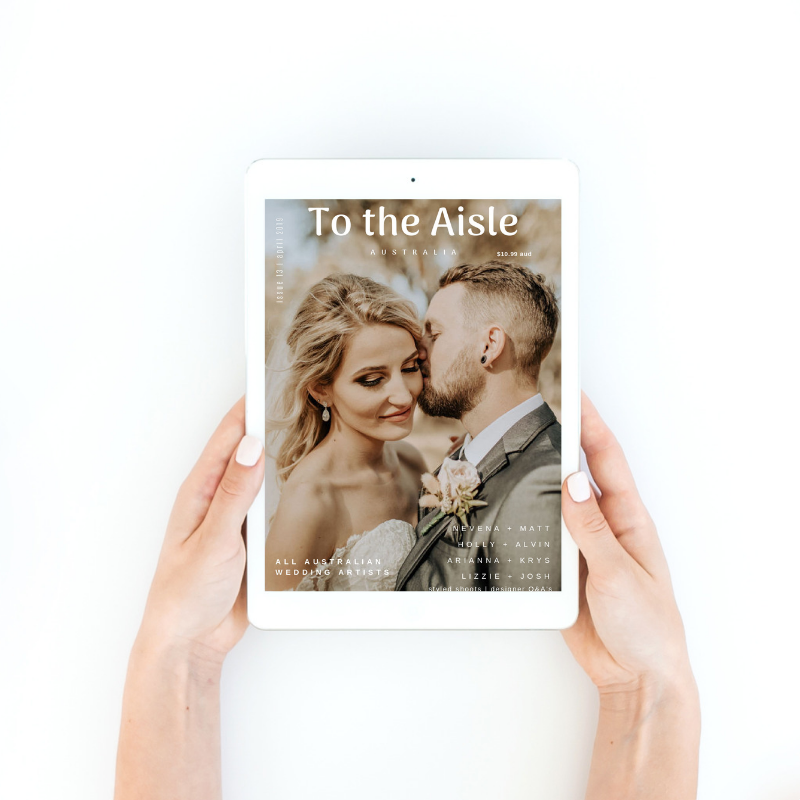 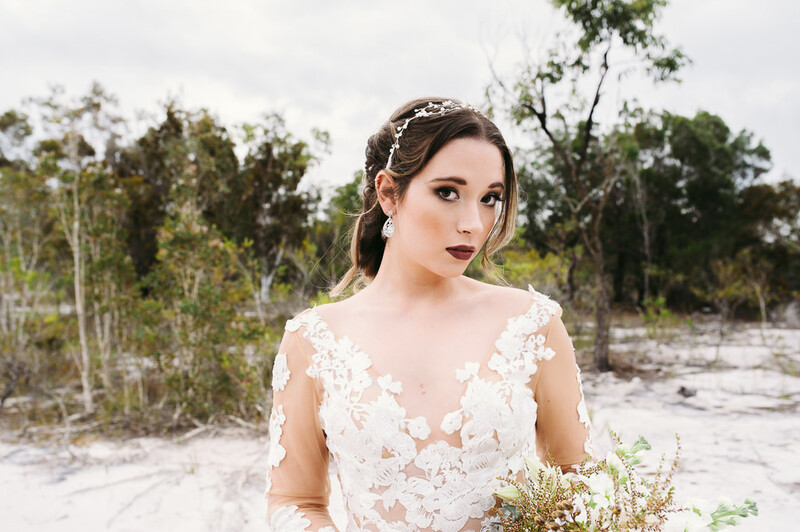 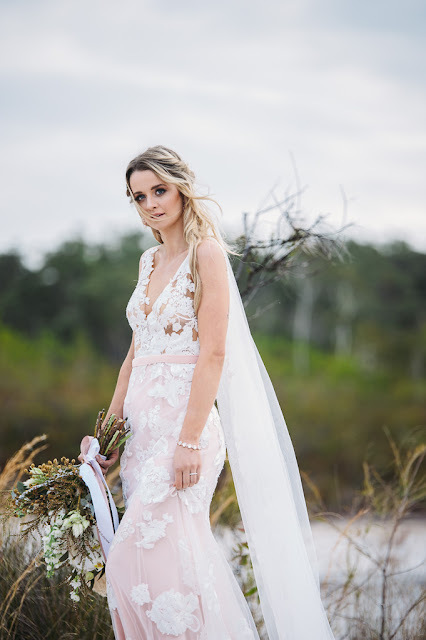 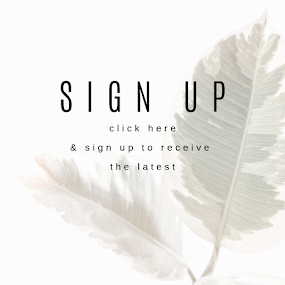 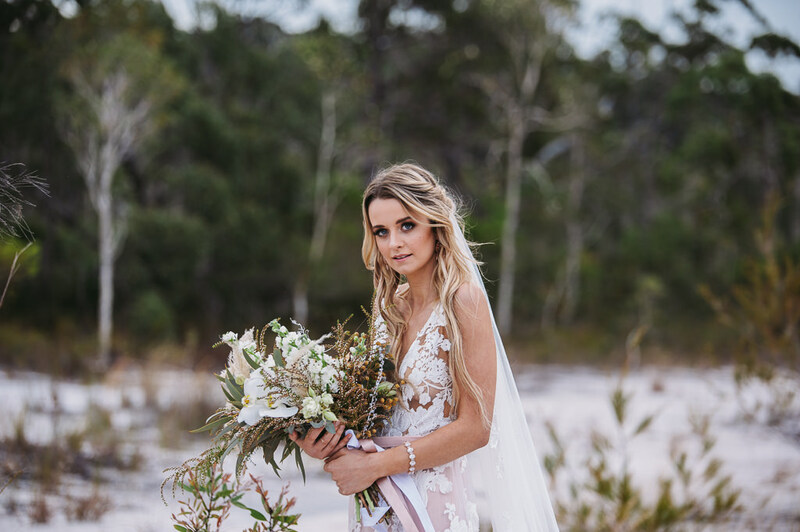 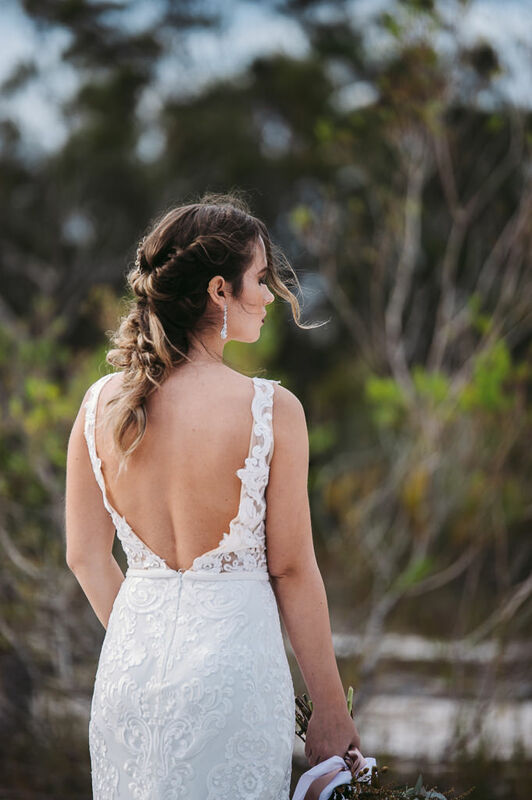 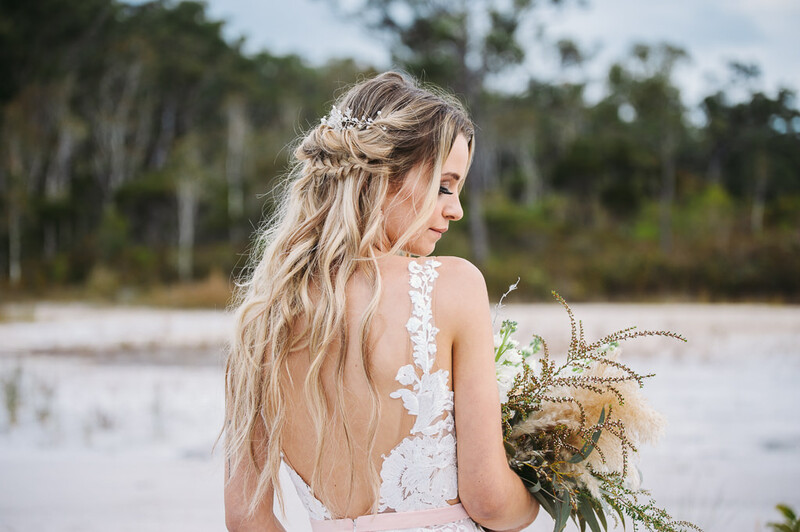 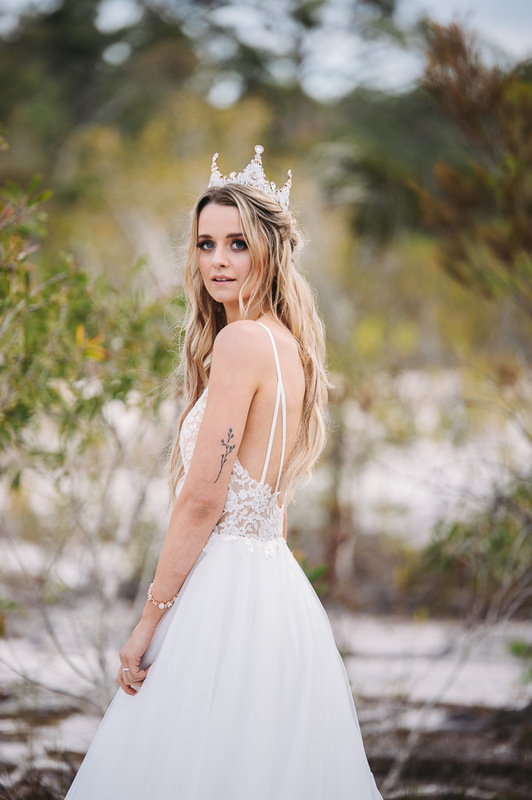 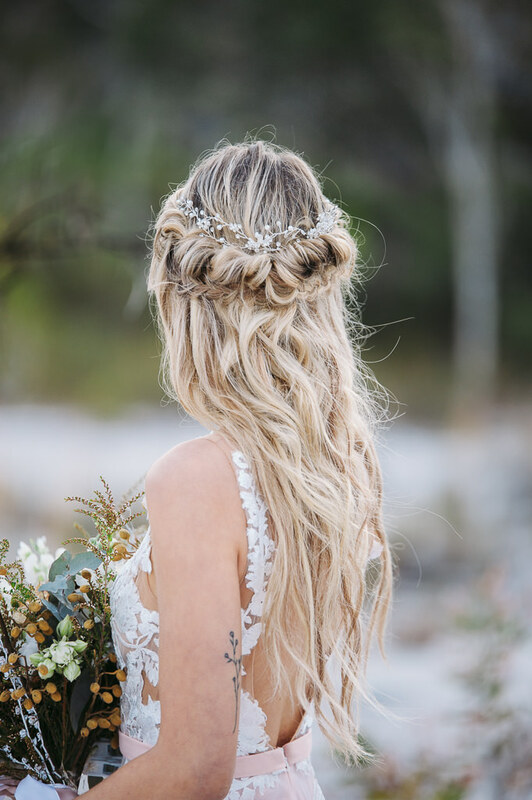 With the models loose boho hair styles created by Sass and Braids, elegant Bridal makeup created by Lacey Clarke Makeup and gowns with soft textures and tones from Goddess by Nature were perfectly accessorised with pieces chosen by Little White Couture. 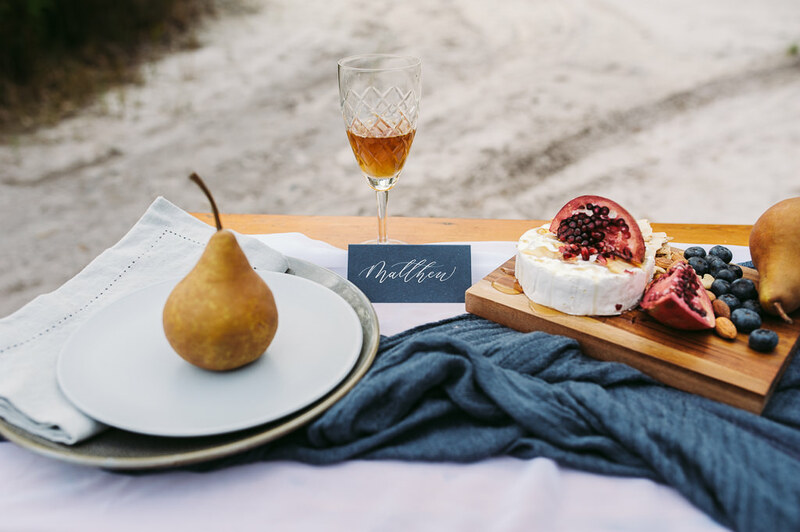 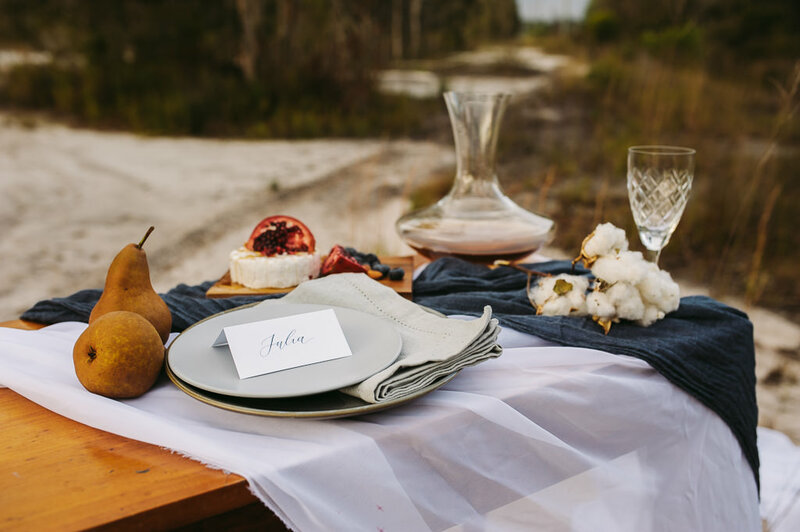 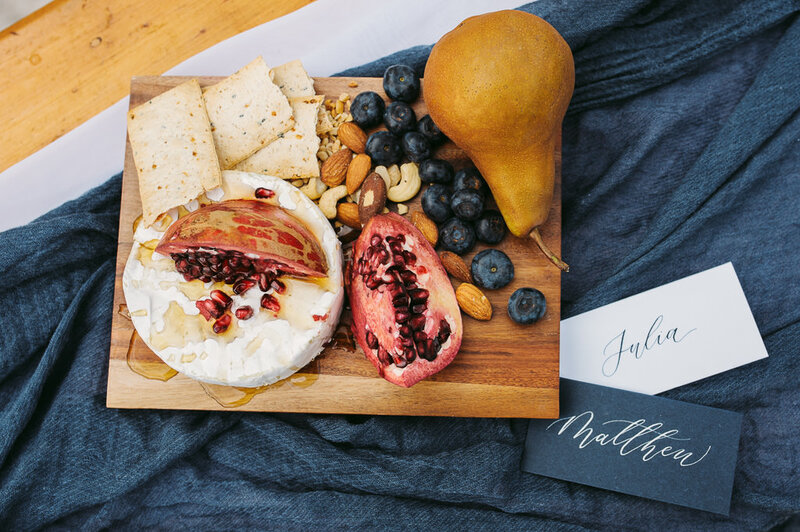 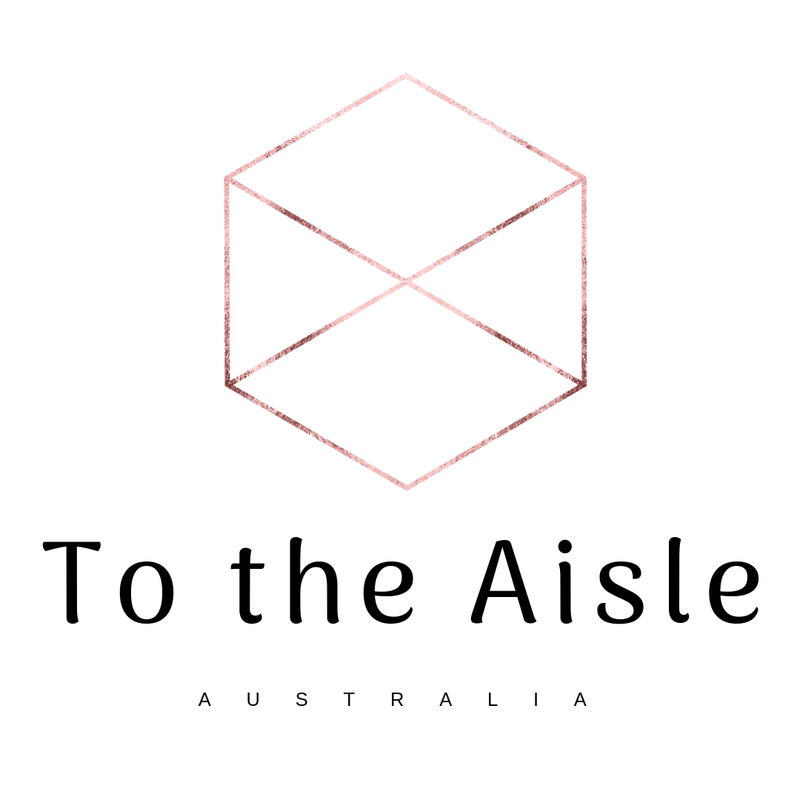 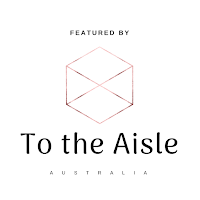 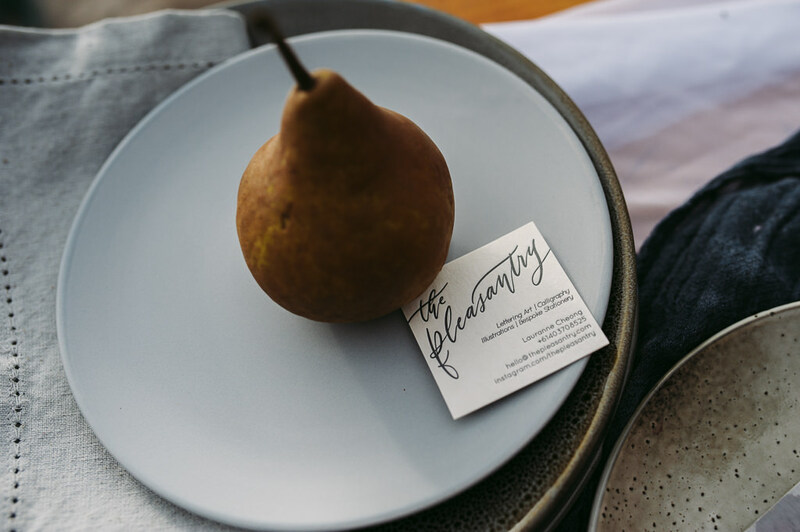 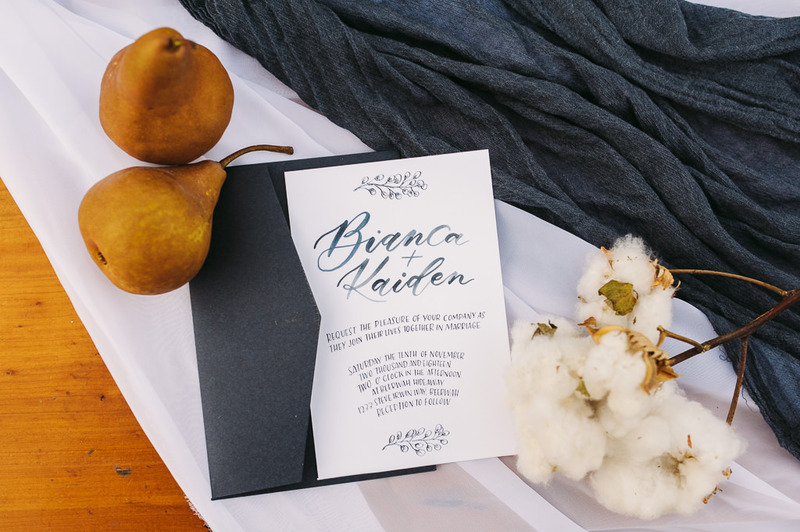 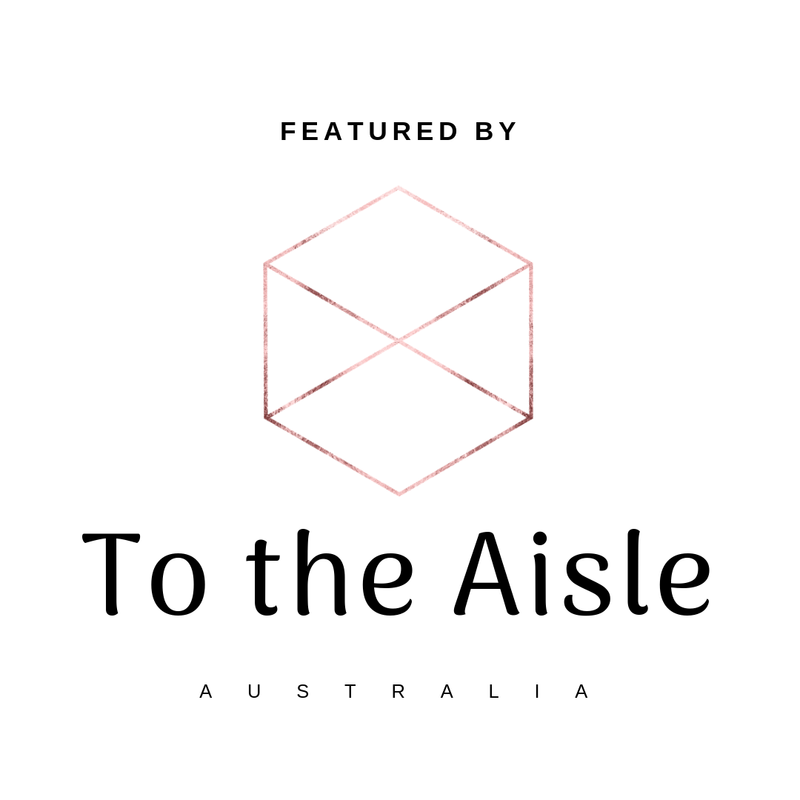 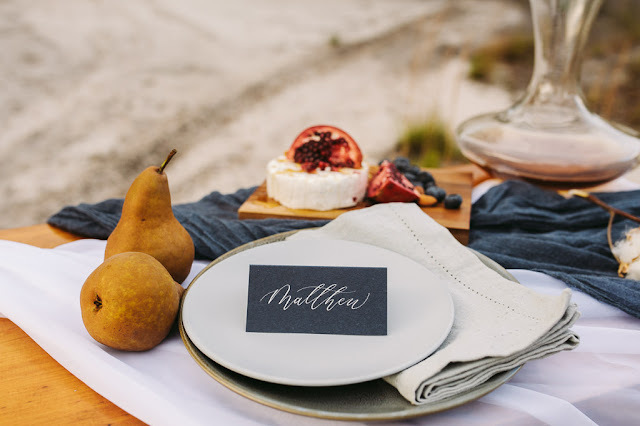 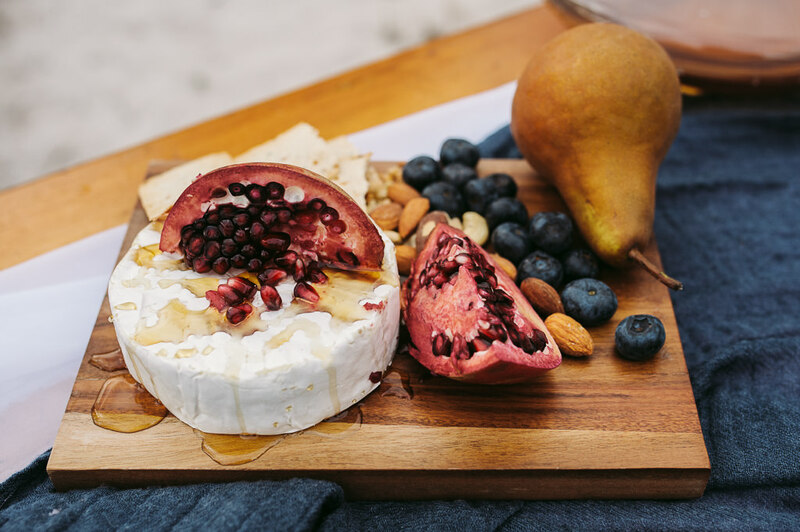 Hand drawn calligraphy stationery by The Pleasantry adorned our intimate table setting for two featuring crafted cheese and bush honey grazing platter. 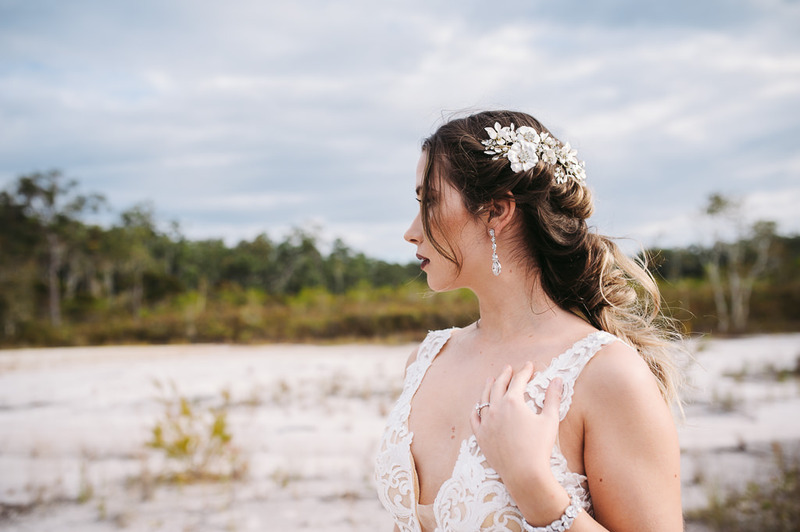 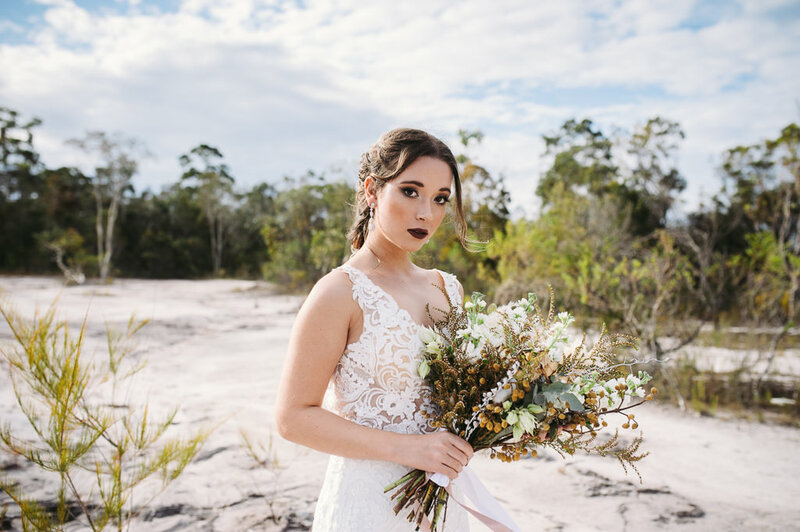 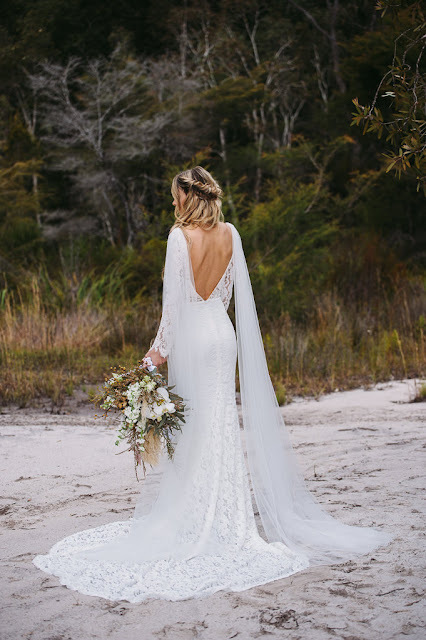 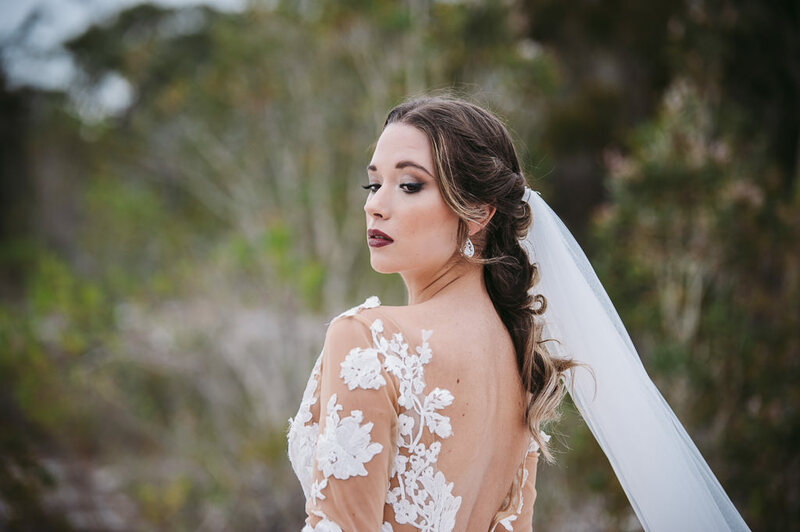 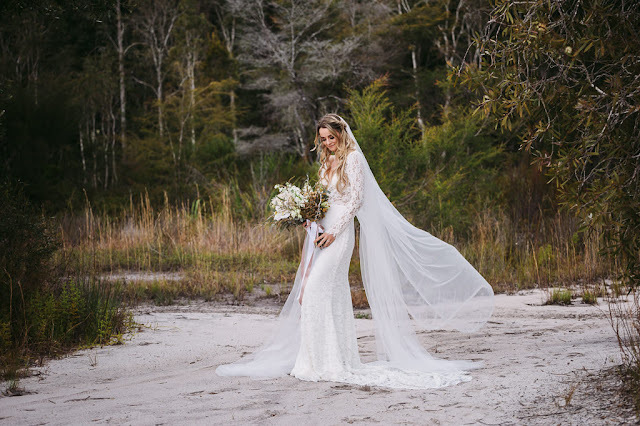 With the wind whispering in our models hair and the sun glowing between the clouds, nature created a gorgeous backdrop for this Bridal inspired shoot.